The Reformation brought about unprecedented changes to Christian religious belief and practices during the 16th century and beyond. In splitting from Rome and the authority of the Pope, Protestant churches set about developing new and often radical theological ideas. Central to Protestantism was the doctrine of ‘justification by faith alone’ (sola fide) – that is to say that faith and belief in Jesus Christ is sufficient for salvation and not the doing of ‘good works’. Reformed teaching held that salvation was possible only through the mediation of Christ (solus Christus) and by the grace of God (sola gratia) and not something that humans had to ‘earn’ by the doing of works. The Reformers also questioned what actually happened during the Mass (sometimes referred to as the Eucharist, Holy Communion or the Lord’s Supper). They rejected the theology of transubstantiation (believing that the bread and the wine change their substance and essence to become the body and blood of Christ) in favour of consubstantiation (Christ’s presence existing alongside the substance of bread and wine), or more commonly believing it to be a memorial re-enactment of the Last Supper that Jesus had shared with his disciples on the night before his crucifixion. By far the most significant reform came in the translation of the Bible into other languages. Prior to the Reformation, the Bible was written in Latin and therefore to most people, the texts were largely unknown and unknowable, unless a priest or theologian interpreted them in a sermon or through the publication of a text. 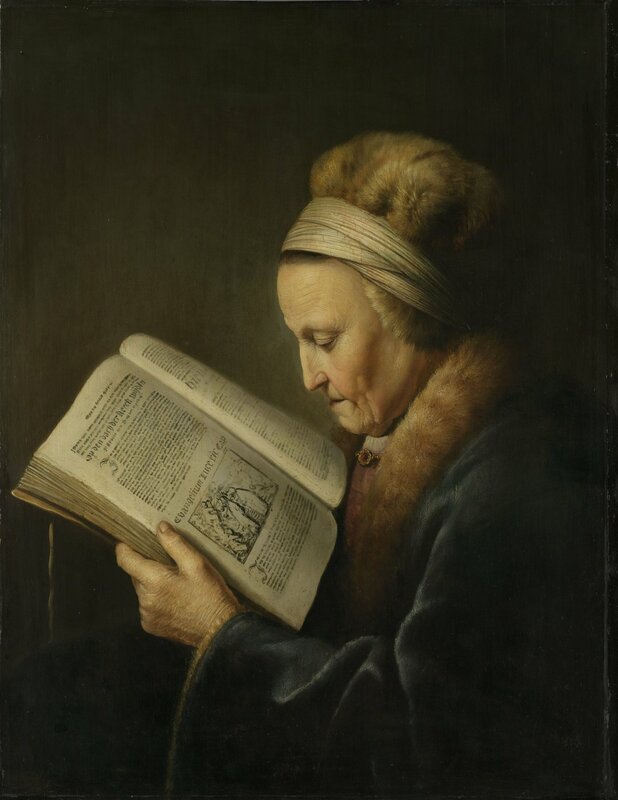 Indeed, in the early 16th century it remained a heresy to translate the Bible into the common vernacular. After the Reformation, translations became common-place, which opened up the scriptures and the word of God to the general populace. One of the most obvious physical signs of the Reformation was the change to church design and decoration. Many churches were adapted as preaching houses where the pulpit became central rather than the altar. With the Reformation came iconoclasm – the deliberate dismantling or destruction of religious images, statues, stained glass windows and other decorations. Fearing idolatrous worship of these images, the iconoclasts set about clearing away the trappings of the late medieval church in favour of clear windows and uncluttered churches free from images or statues of saints. 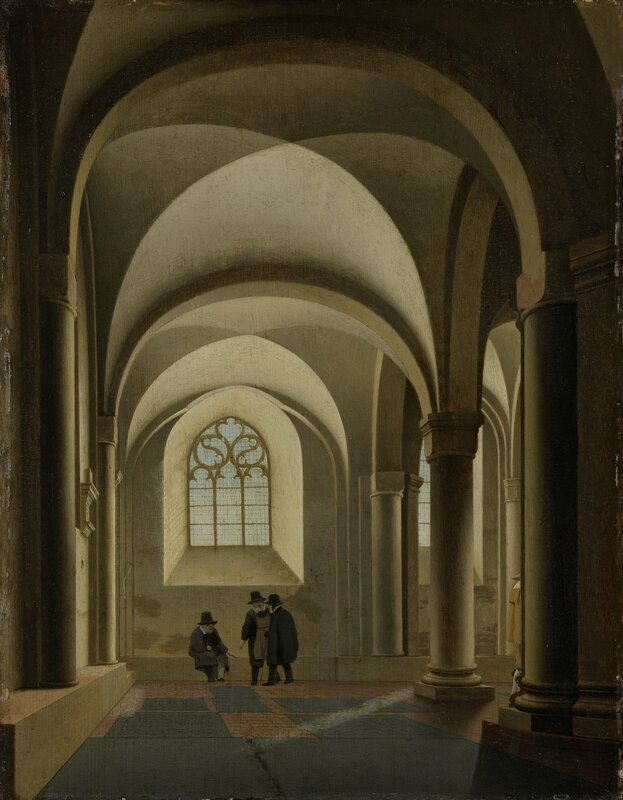 Pieter Saenredam’s The westernmost bays of the south aisle of the Mariakerk in Utrecht c1640–55 shows a whitewashed ceiling, clear glass in the windows and an uncluttered church. There are no statues or religious images to be seen. Likewise, Emanuel de Witte’s Interior of a Protestant gothic church c1680–85 shows the dominant decorative style of the Reformed church. While it’s true that the iconoclasts destroyed many religious symbols and images, the Reformers did set about creating new artworks to reflect the reformed theology. The image of the cross and crucifixion of Jesus features in much art of the Reformation (see Rembrandt’s etching The three crosses 1653) to emphasise the atoning sacrifice of Christ, as do images promoting preaching (see Rembrandt’s Christ preaching c1648). 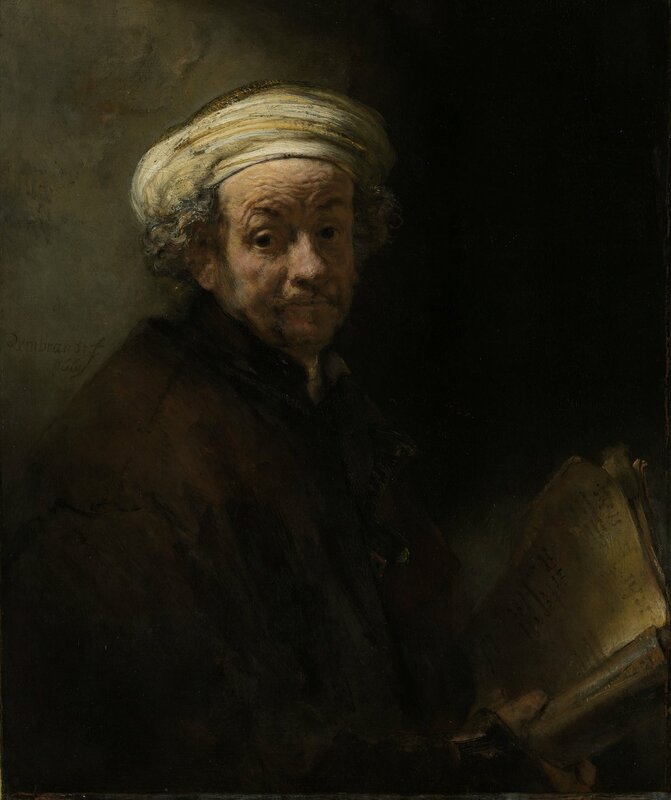 Rembrandt’s Self-portrait as the apostle Paul 1661 is especially fascinating because rather than the hero image of a saint to be worshipped, here Rembrandt has recognised something of himself in the stories he has heard about the Apostle Paul and vice versa. In painting this work, he is not worshipping St Paul, nor himself, but somehow conveying something of his inner, personal belief, and his private devotion. Christopher Waterhouse is the director of the St James’ Institute, which presents an annual series of lectures, seminars, debates and studies on aspects of the Christian faith and the history of the church. He has a special interest in theology and the arts, drawing on his experiences in the arts sector as an actor and theatre manager. He is a presenter and board member of Fine Music 102.5fm and freelances as a compere and public speaking coach. What does the Reformation mean to Australians? In the 500th anniversary of Luther’s challenge to the Catholic Church, Kumi Taguchi explores the relevance of the event that kickstarted a revolution that continues to resonate in Australian lives today. Watch 'The Reformation – Who Cares?’ video here.